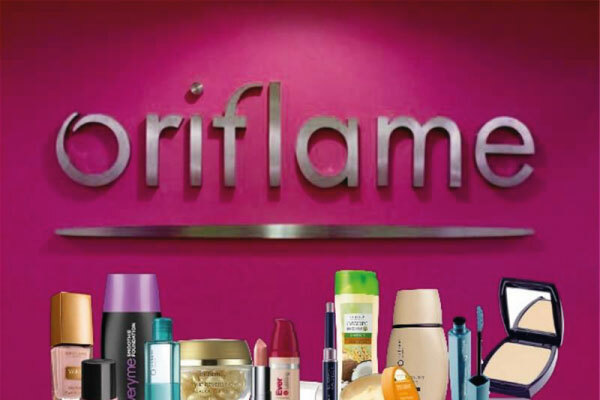 Oriflame is a very fast-moving company working in three to four-week business cycles providing thousands of products to millions of consumers around the globe. So business agility is key to continued success. 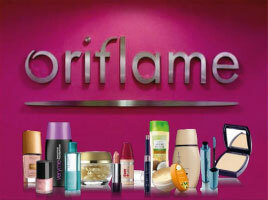 IFS Applications is helping Oriflame remain agile and meet whatever challenges its markets present. Oriflame is a beauty company with direct sales through a network of 3.5 million consultants, who then sell to their end consumers. 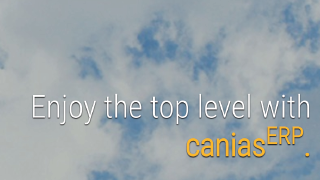 It is truly a global company operating in 60 countries around the world, including countries in Central and Eastern Europe, in countries of the CIS, in South-East Asia and in the western part of Latin America. All of Oriflame’s products are developed, and to a large extent manufactured, in-house, and it has its own R&D and marketing departments. Introducing around 300 new products every year and having to align product lines with regional preferences, Oriflame needs to be constantly innovative to maintain interest and sales momentum. Back in 2001, prompted by massive growth, Oriflame found that it required a common ERP solution. With 60 different accounting systems worldwide needing to be handled and consolidated, the main drivers were scale and standardization so it implemented IFS Applications to handle financials initially, followed by the supply chain. “In 2010, we took a new look at the situation. We moved to a shared service concept with a standardized solution and standardized database in IFS Applications. Now, all the accounting is in one database, with one solution and one standard delivery.” says Jönsson. IFS Financials was implemented country by country, and all the markets in Europe are now run from the shared service center that was set up in Warsaw, Poland. Bartosz Wieczorek, Director of Global Service Finance, outlines the benefits, “We have complete visibility into the entire invoice flow, including approvals, comments and more. And we’re also more productive; in 2012 we booked 17,000 invoices per quarter, whereas, in 2014, we booked 38,000 per quarter without increasing headcount.” Oriflame has shortened its financials processes by up to two days a month, which translates into major savings given the hundreds of staff involved worldwide. Jönsson is already looking to the future with IFS Applications, which he sees as one of Oriflame’s key components for delivering the service levels it needs to delivery daily. 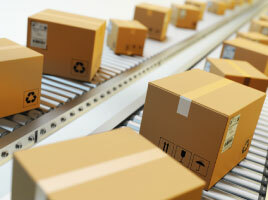 “IFS provides our finance, administration, HR and procurement services. So without IFS Applications, we would not be able to supply these services,” he says. And mobility is the next step to achieving even greater business agility. “I would say mobile computing for our consultants is probably the highest on our agenda for the moment. It will definitely improve their life, make it easier for them to work with Oriflame, and will be a way for us to market our products even more effectively than today,” Jönsson concludes. “Having a shared service center is saving us over a million euros a year. That, and the fact that we broke even on the implementation a year ahead of plan, means we’re putting money back into the company as a result of the operational efficiencies we’ve achieved.” Christian Jönsson, SVP, Global Services, Oriflame Cosmetics.